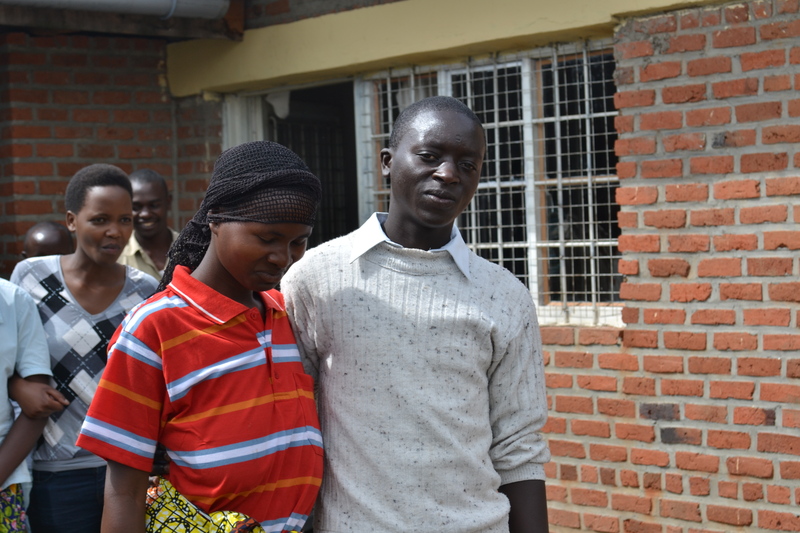 “Each time I tried to find something to hold on to, my friend told me, ‘Don’t worry, I see for you’ and I believed.” ~Rwandan participant. “I am happy for this program because we are together, even though we came from different sectors, churches, even tribes [Tutsi, Hutu, and Twa]. 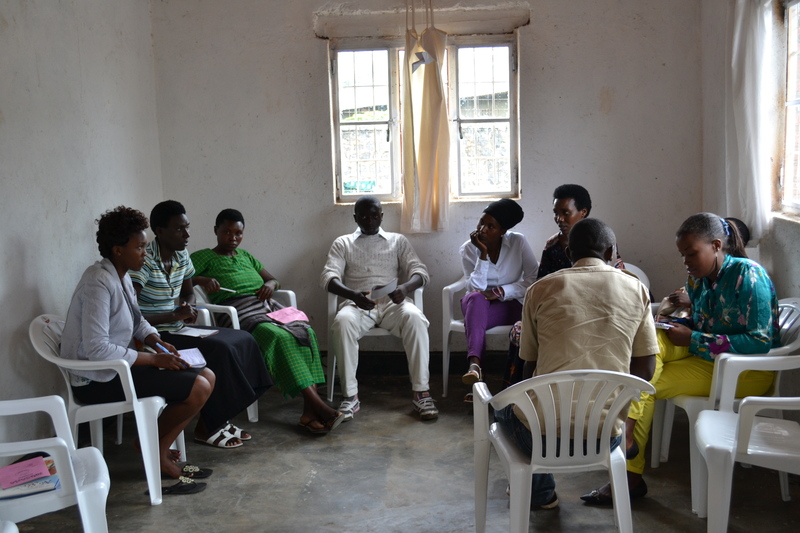 I discovered how to build a good society after seeing the tree of trust.” ~Rwandan participant.